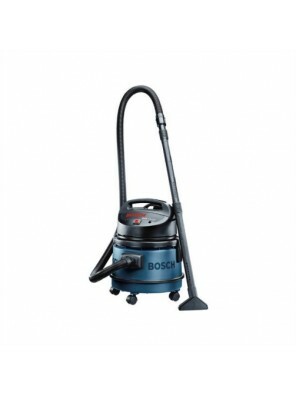 Features: GAS 11-21 • Non-rusting 21 litre container • Sturdy permanent fabric filter • Snap .. 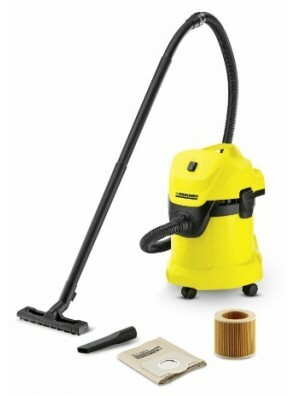 The EWF 10932 is a class of its own and a cut above the rest. 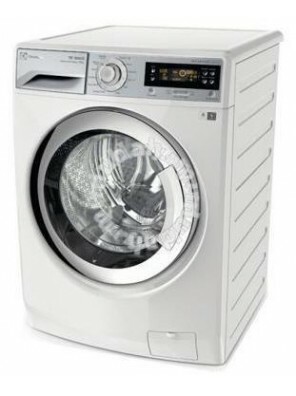 It is equipped with 9kg washing capa.. 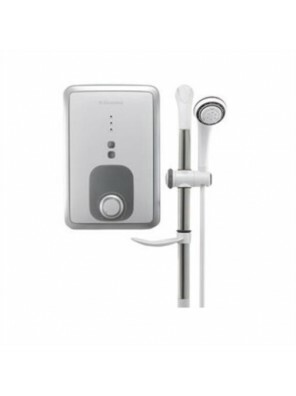 Features: EWE361AA-DB • Electronic Temperature Control • 5 Spray Pattern Shower Head •.. 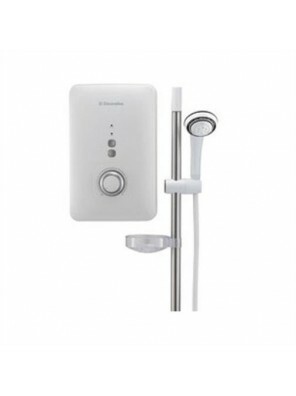 Features: EWE361AA-DR • Electronic Temperature Control • 5 Spray Pattern Shower Head •.. 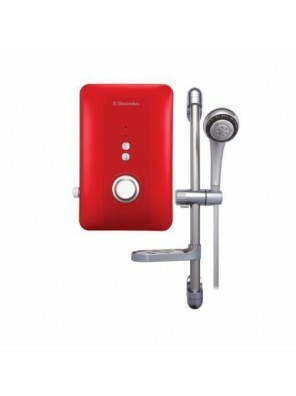 Features: EWE361AA-DW • Electronic Temperature Control • 5 Spray Pattern Shower Head •.. 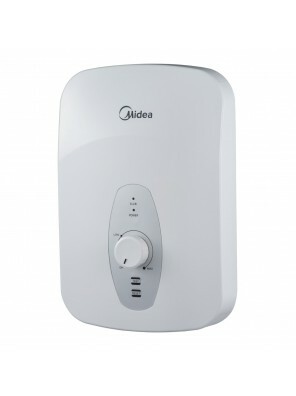 Features: EWE361BA-DW • Anti-scald safety device ensures maximum safety • Built-in auto flow s.. 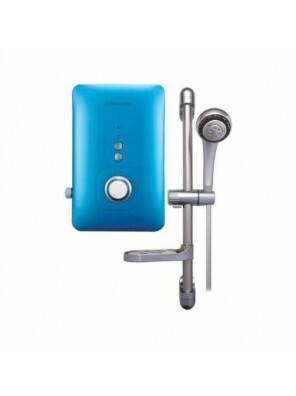 Features: EWE361AX-DW • Anti-scald safety device ensures maximum safety • Built-in auto flow s.. 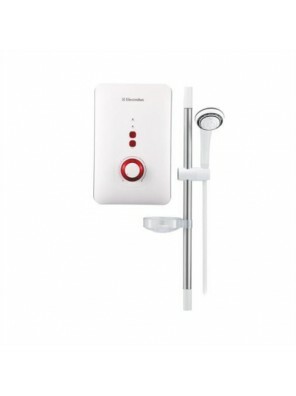 Features: EWE361AX-DWB • Allure Essential • Built-in auto flow sensor prevents overheating • .. 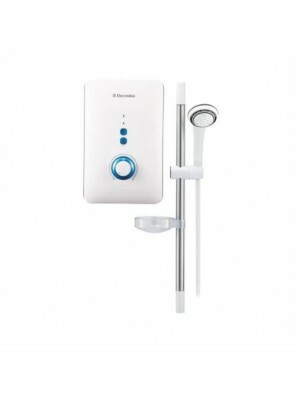 Features: EWE361AX-DWR • Allure Essential • Built-in auto flow sensor prevents overheating • .. 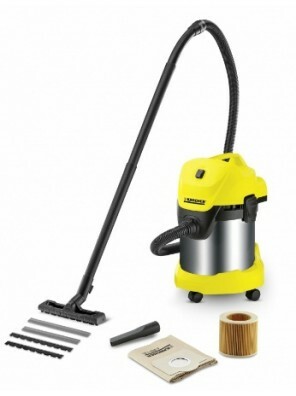 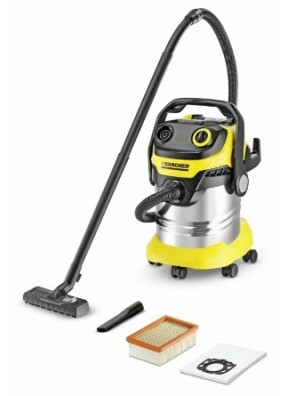 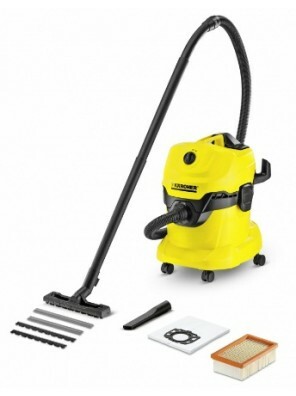 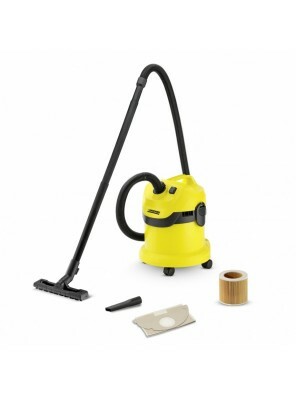 Features: EWE361BB-DW • Anti-scald safety device ensures maximum safety • Built-in auto flow s..
• Lithium Ion Technology • Brush Roll Clean • Cordless Freedom • Ergonomic & manoeuvrable • ..
• All-Purpose Vacuum Machine • Large dust bag removes need for frequent replacing • Effective filt..
• Washable HEPA filter • Lightweight and compact • Bagless Technology with Cyclonic Action &..
MULTI-PURPOSE VACUUM CLEANER WD 4 &..
MULTI-PURPOSE VACUUM CLEANER WD 3 &..
Water Heater without Pump (White)MODEL NUMBER: MWH-38Q(WHITE)No PumpBuilt-in ELCBOverheat Prote..
Water Heater with DC Silent Pump (Black)MODEL NUMBER: MWH-38P3(BLACK)Stepless Electronic Pump C..